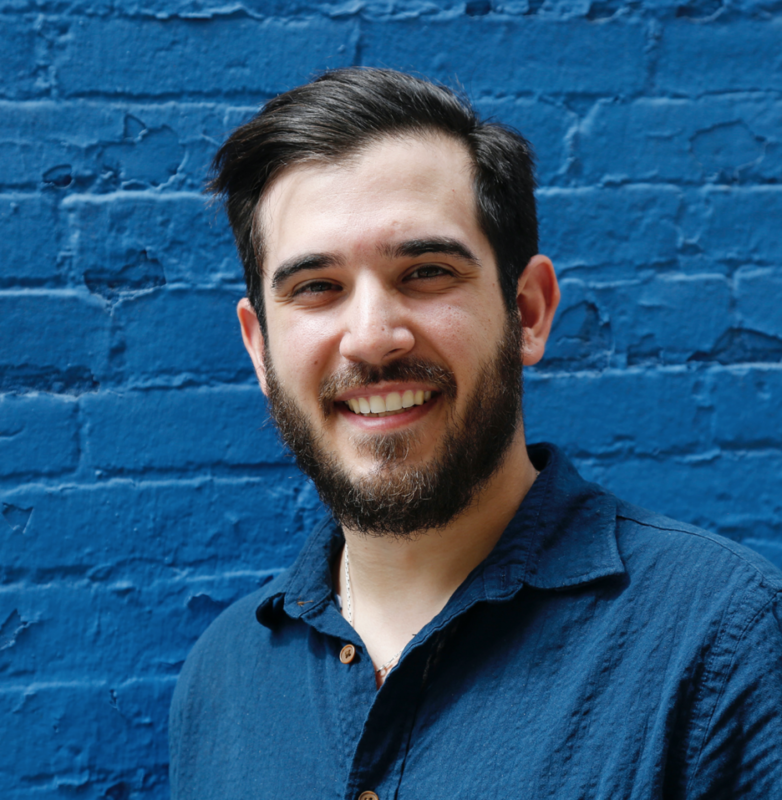 Ethan Oser joined Spark Media after graduating from the George Washington University, where he studied Journalism and Film Studies, and made a number of short documentaries, including the award-winning film, Invasive. In addition to his work on First Lady of the Revolution as an associate producer and assistant editor, Ethan was the producer for that film’s companion educational game, Abolished! The Game of Peace, worked as an assistant editor and production associate on Red Lines, and was an associate producer and researcher on Spark’s educational game, Anne & Emmett: the other.